Do you blog about the Tarot? Do you want to be part of a Tarot blogging community? 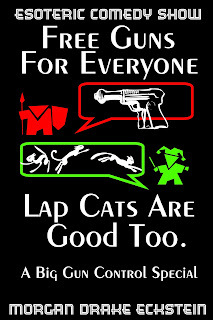 If so, consider joining the Tarot Blog Hop. 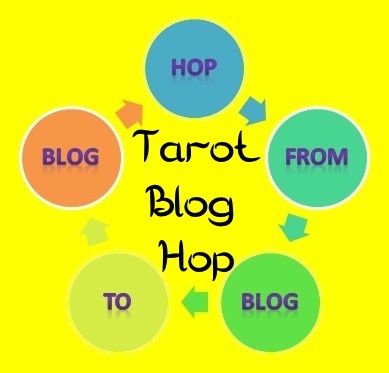 Eight times a year, the members of the Tarot Blog Hop blog about a common topic and link to each other's blogs. Members are required to take part in two of the eight hops every year--which is easy and fun to do. What type of topics? Well, the next topic for Beltane is: What lesson can (could) I teach the world. So come join in the fun, Tarot bloggers--come join the Tarot Blog Hop. The basic principle is for readers to be able to explore new blogs.